FC Barcelona have put together a run of 25 years without losing on their debut in European competition. 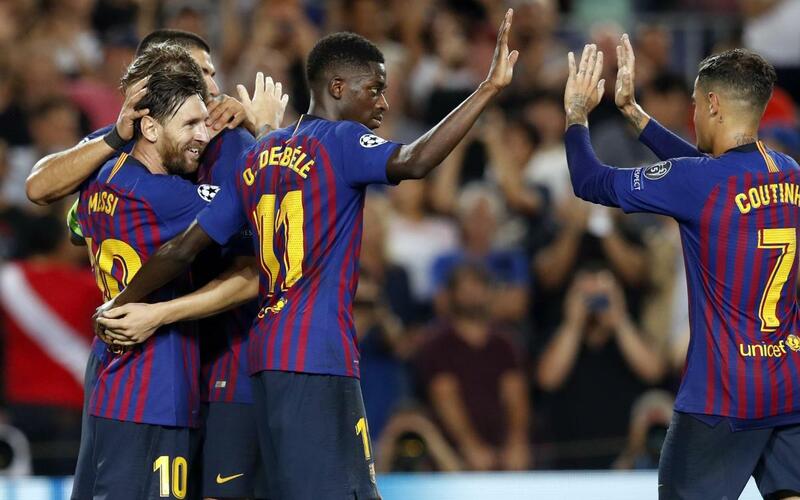 Ernesto Valverde’s team debuted this season with a 4-0 victory over PSV Eindhoven, a win that extends that unbeaten run in their first European fixture of the campaign. The last time the blaugranes lost at the start of a continental campaign was back in the 1993/94 season when the team coached by Johann Cruyff lost 3-1 away from home to Dynamo Kiev in a first round game in the Republic Stadium, also known as the Kiev Olympic Stadium. In 24 years, the blaugranes have recorded 19 wins and five draws. The victory this Tuesday against PSV Eindhoven bodes well as recent triumphs in the competition have begun with the blaugranes picking up three points in their first encounter.